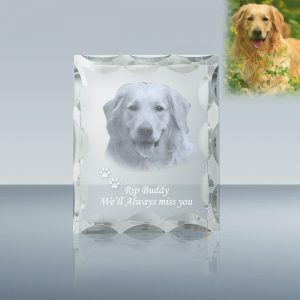 3D Blue Sparkle Crystal Plaque (038)	Overall rating:	5	out of 5 based on 1	reviews. 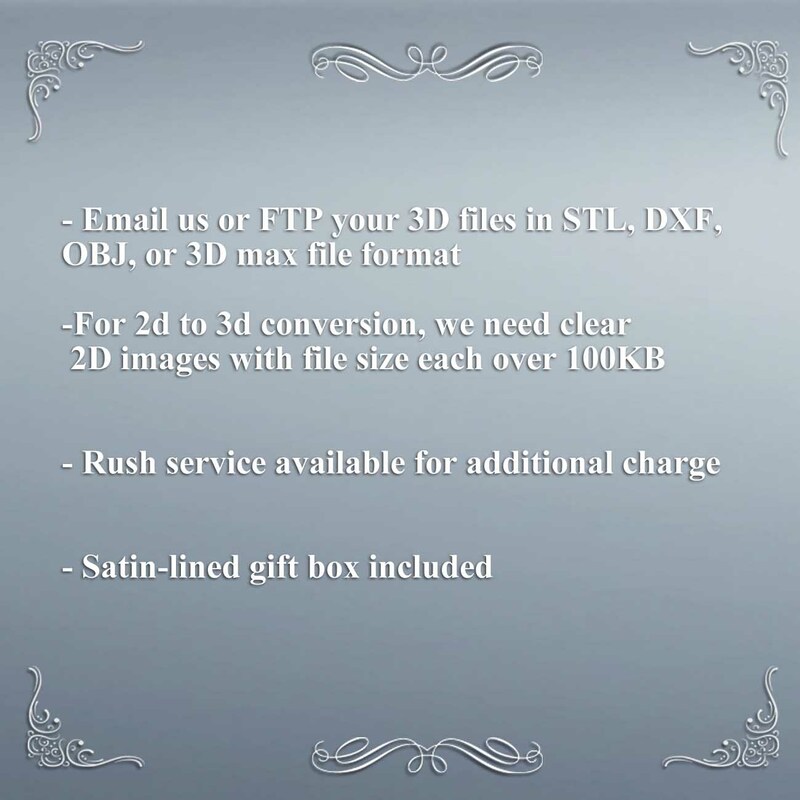 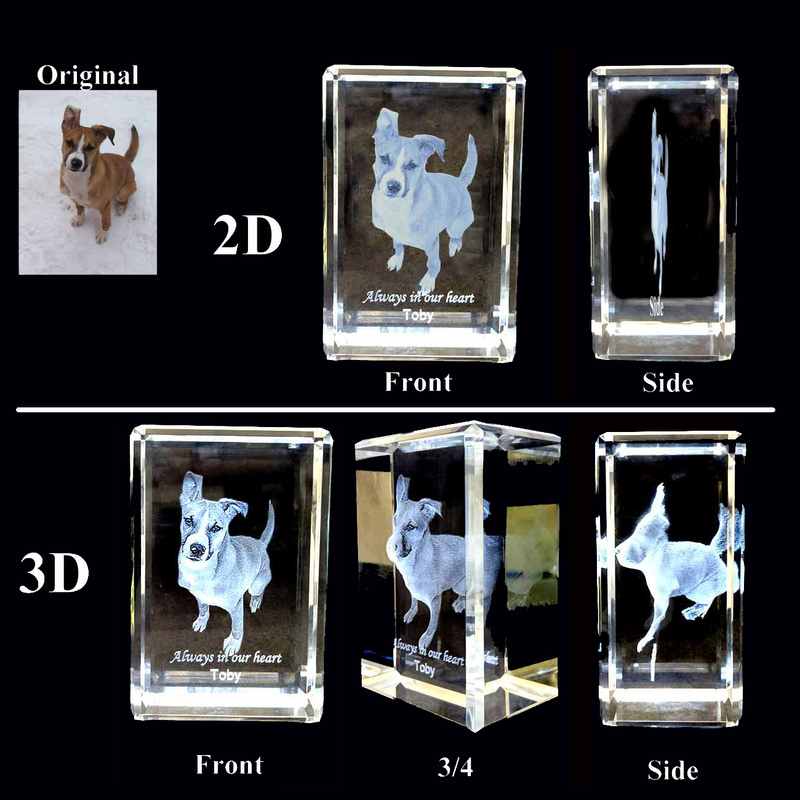 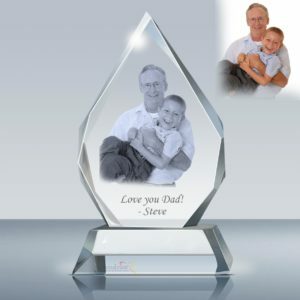 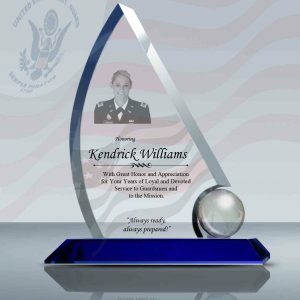 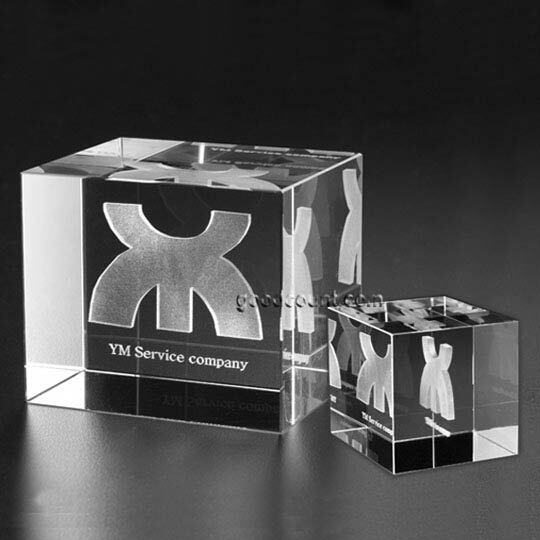 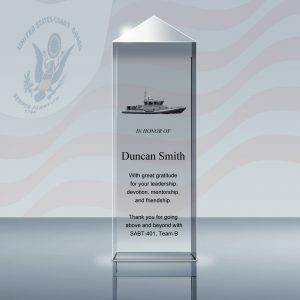 Regular Crystal Deal Tombstone or Investment bank deal toys can be gimmicky and sterile, instead, we provide a unique 3D Crystal Event Celebration Award Plaque, which we convert company logo, portrait, or even product image in 3D and engrave inside a crystal block. 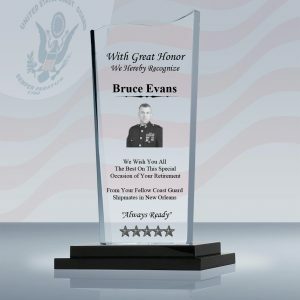 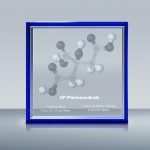 This 3D crystal corporate financial milestone celebration award plaque is a great gift for banking and financial industry to mark a momentous success.